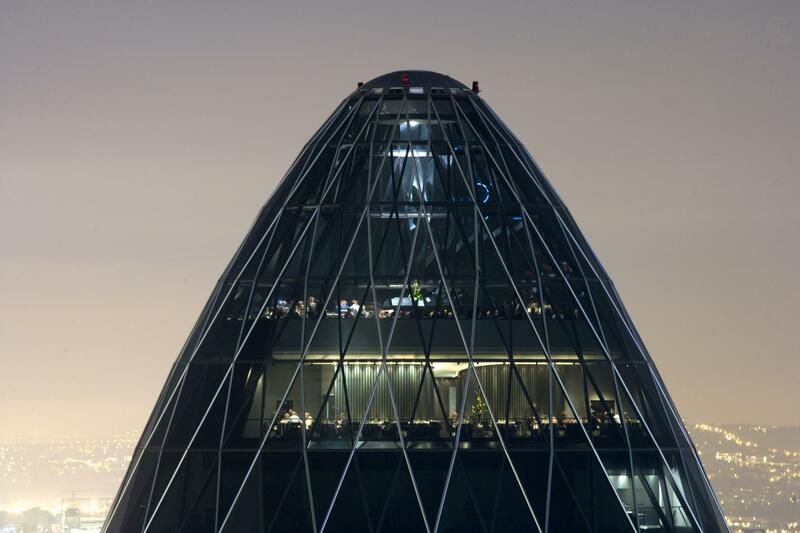 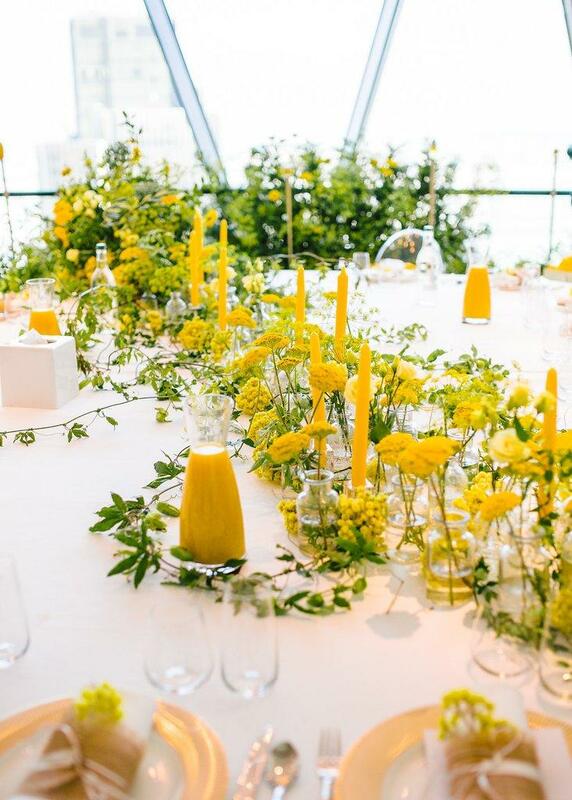 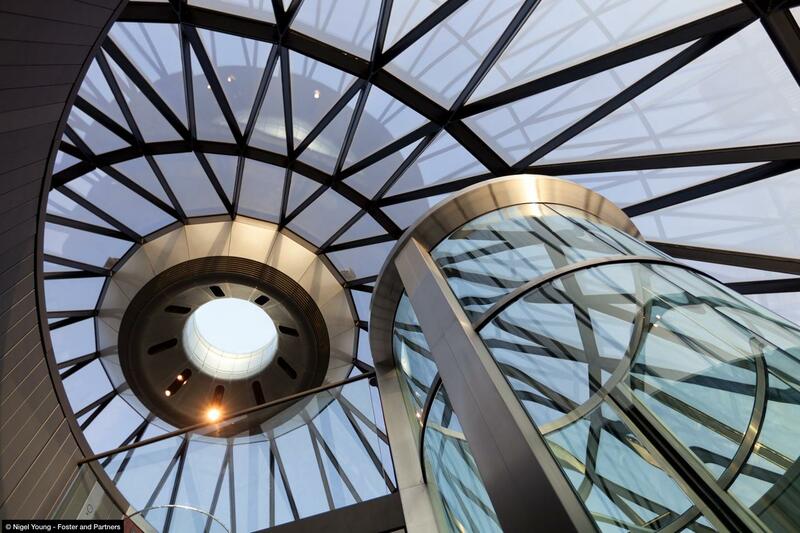 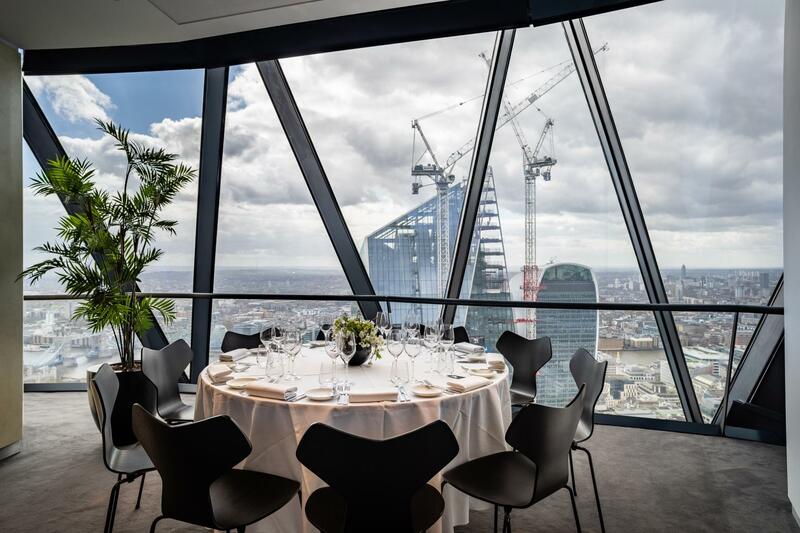 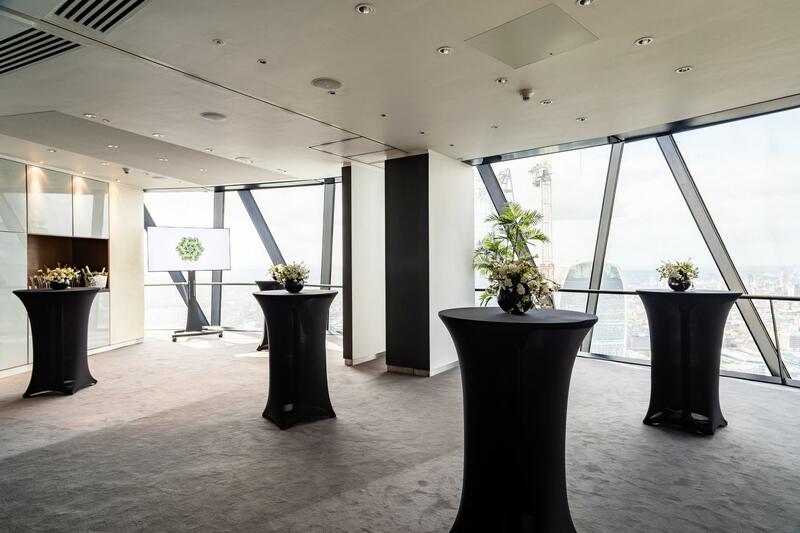 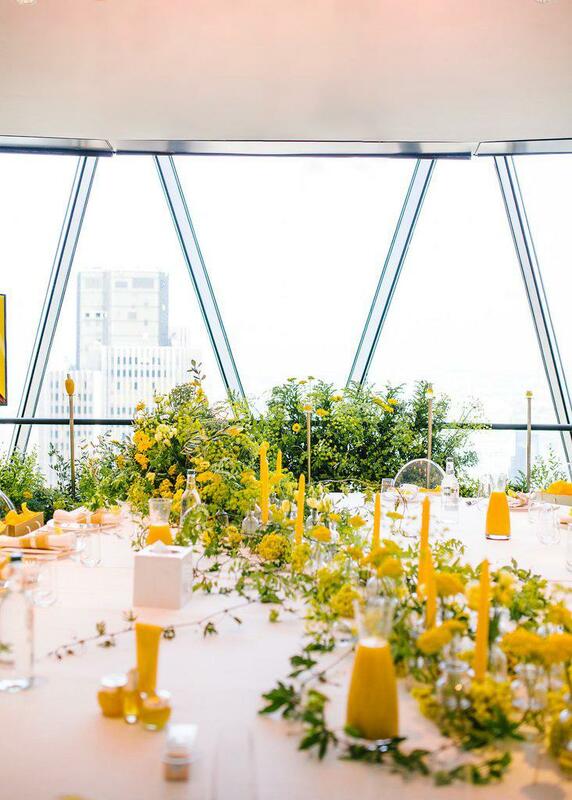 This events space is situated on level 38 on the Gherkin offering stunning views of the city with floor to ceiling windows. 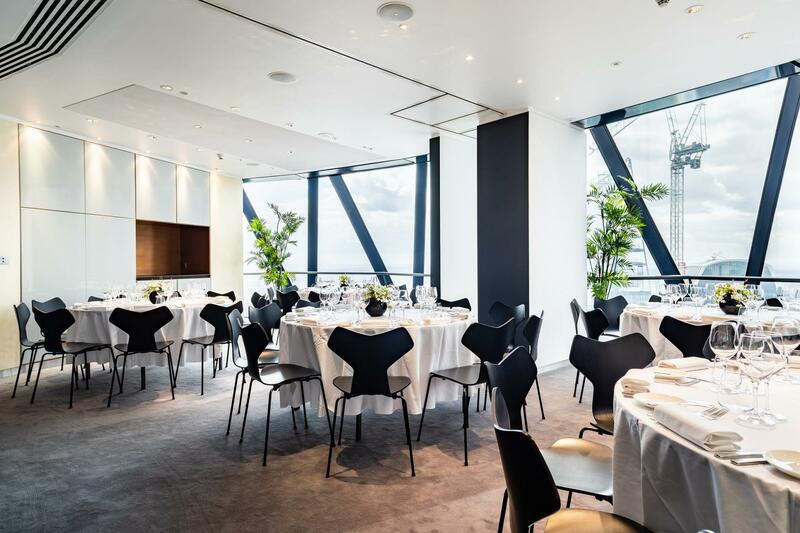 Here, the private dining is both refined and secluded, offering a privileged perspective to impress your guests. 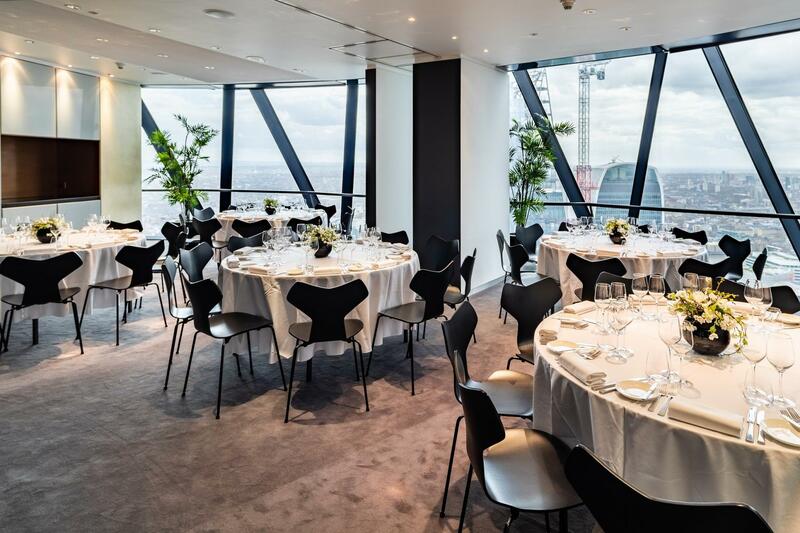 Complimentary floor hire from Friday breakfast until Monday lunch. 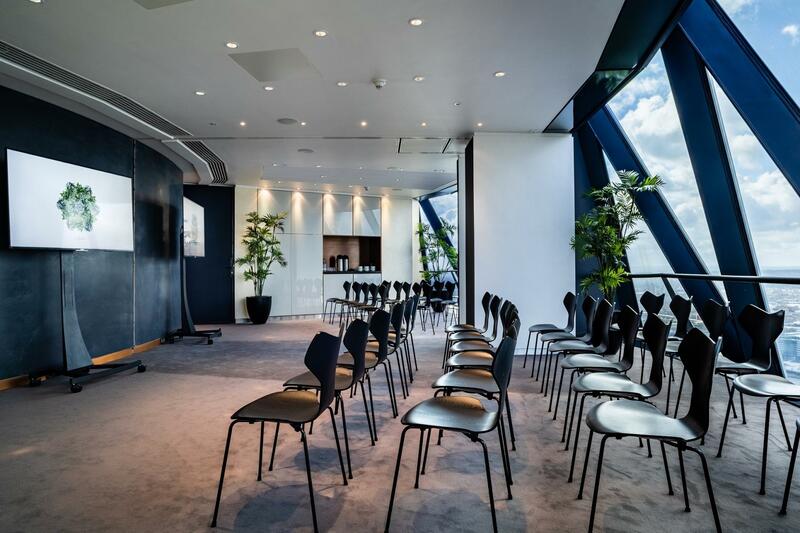 -	Whole floor hire AM 08.00-16.30 of the entire level 38.